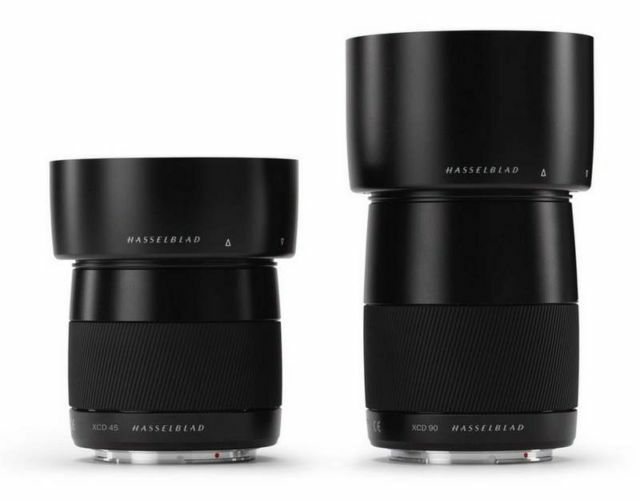 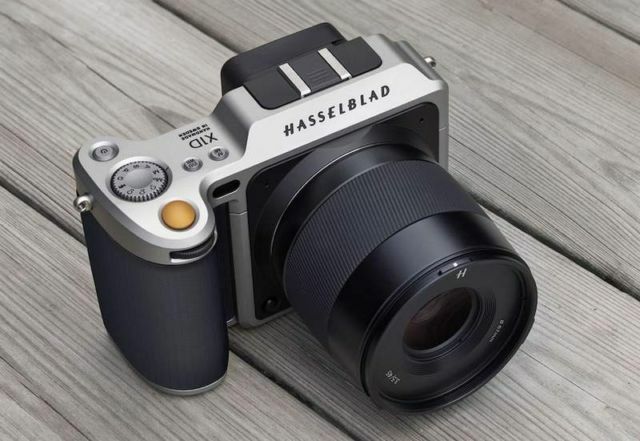 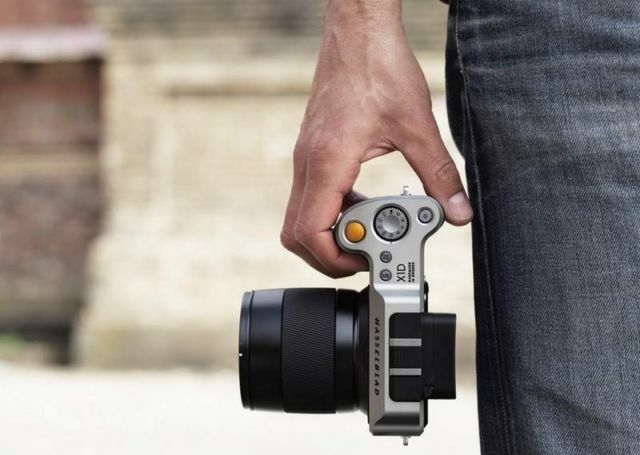 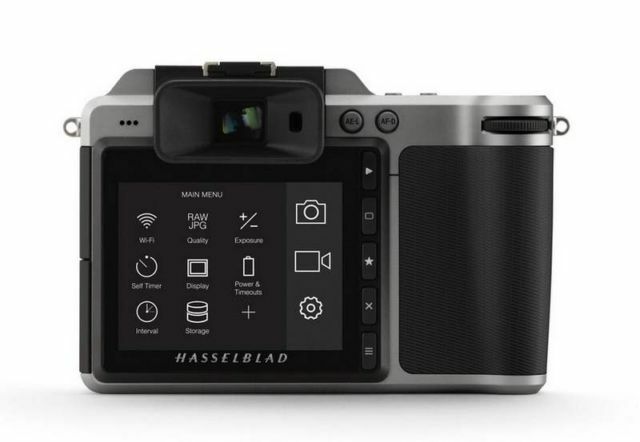 At less than half the weight of a conventional digital medium format camera, the mirrorless 50-megapixel X1D, the first mirrorless medium format camera, will cost $9000 plus a $2000 for lenses. By opting for a mirrorless design, we were able to take our 50MP CMOS sensor and pack it into a footprint smaller than most full frame 35mm cameras. 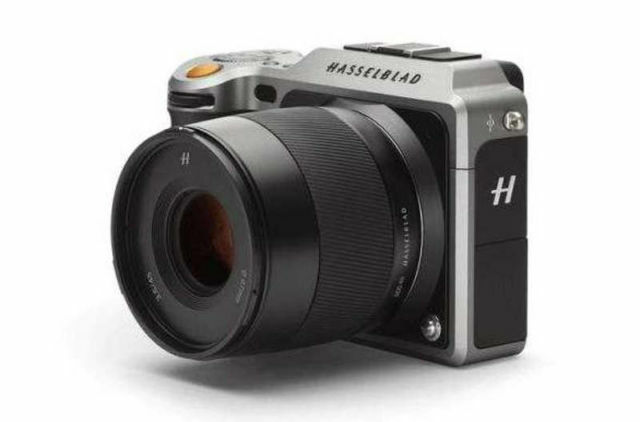 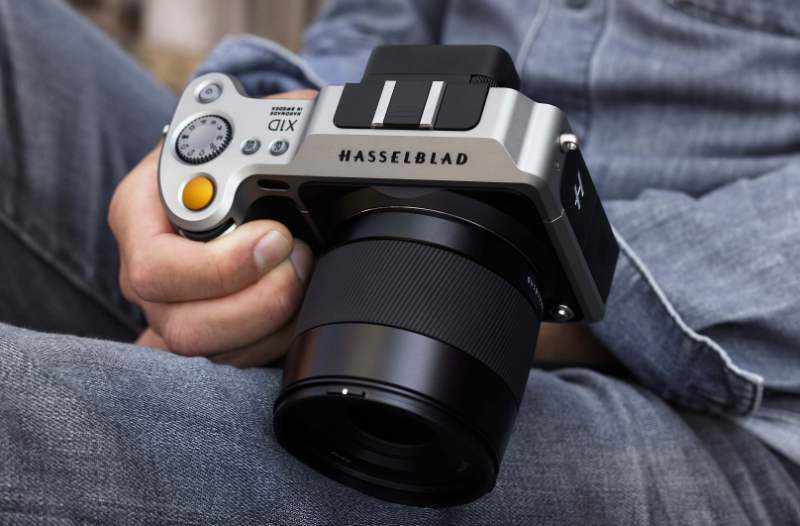 For the very first time, photographers have a camera that is no larger than a small format rangefinder, but offers the quality that only Hasselblad medium format can give. 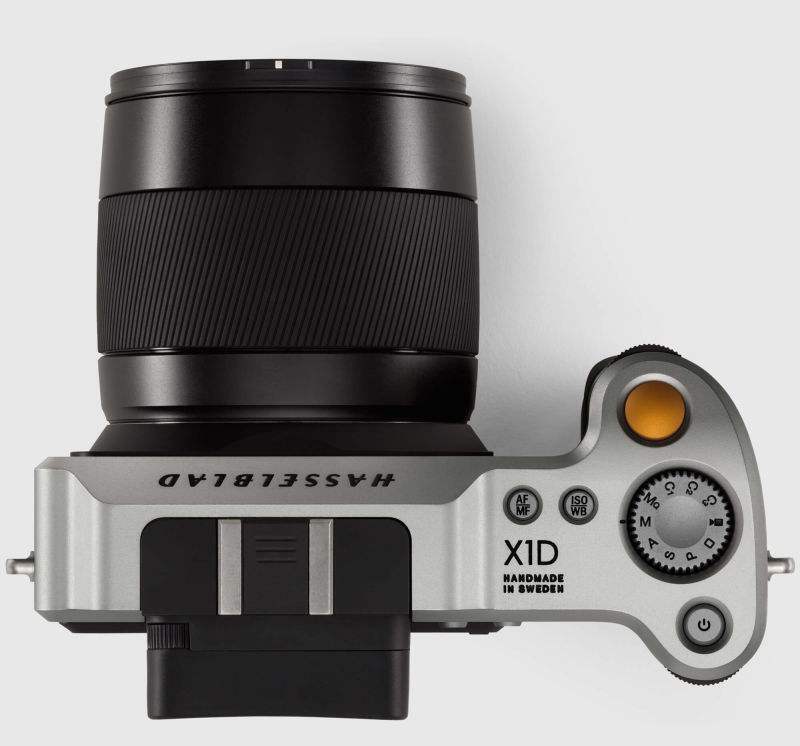 The X1D can capture up to 14 stops of dynamic range, allowing for unprecedented detail – from the deepest shadows to the brightest highlights.